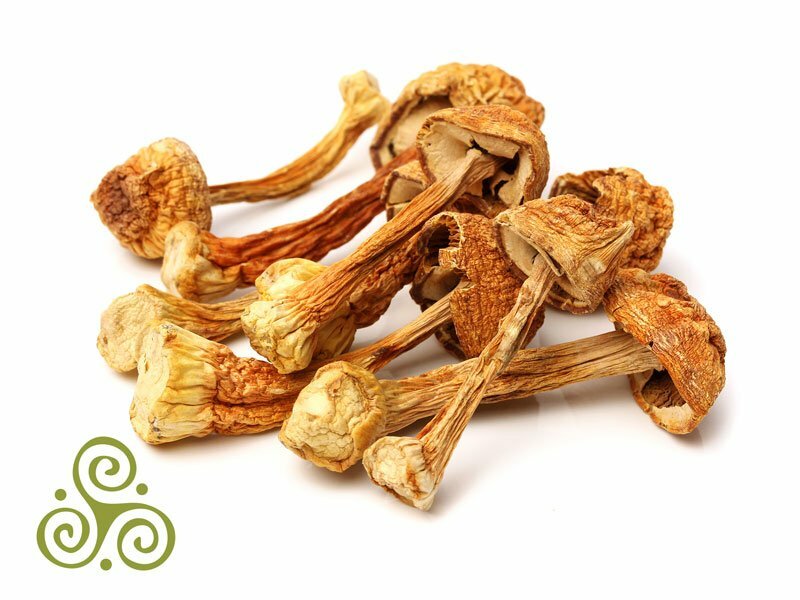 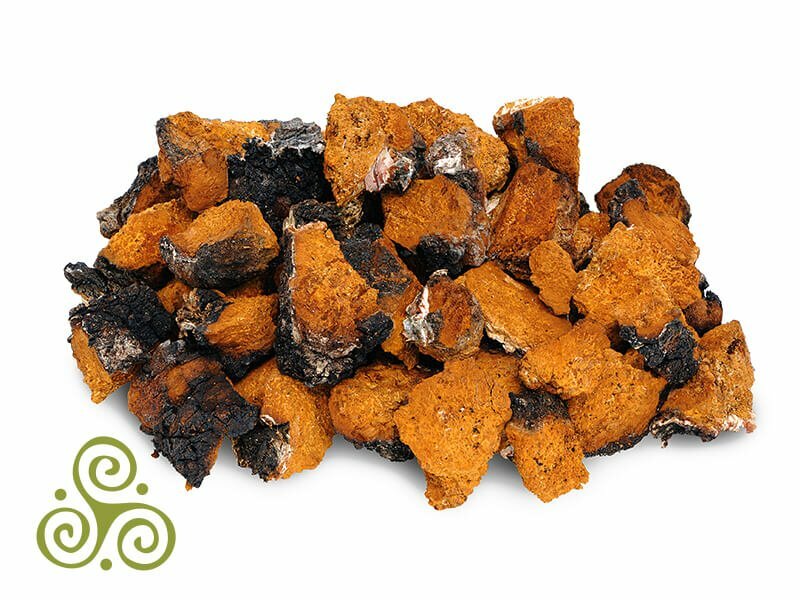 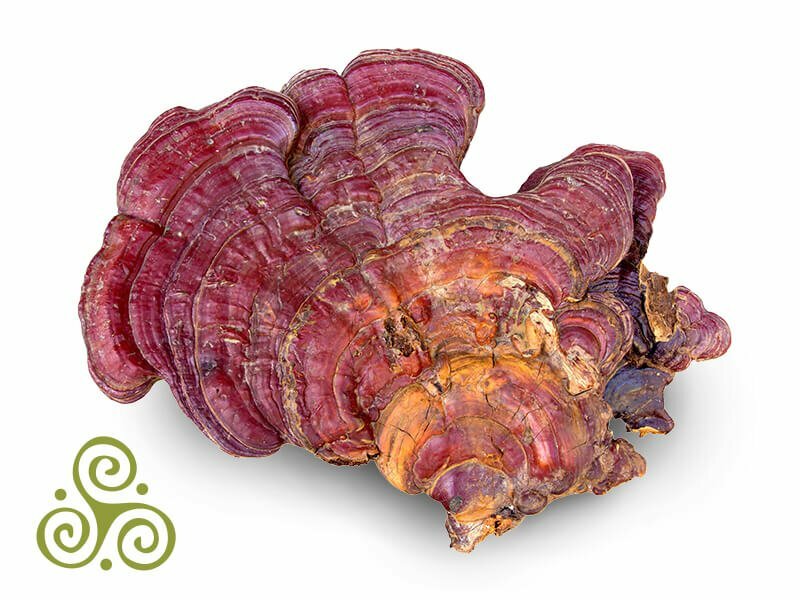 If you are feeling sick, tired, forgetful or stressed, Immune 7 and our other potent medicinal mushroom formulas are effective solutions that improve how your body responds to life with all its ups and downs. 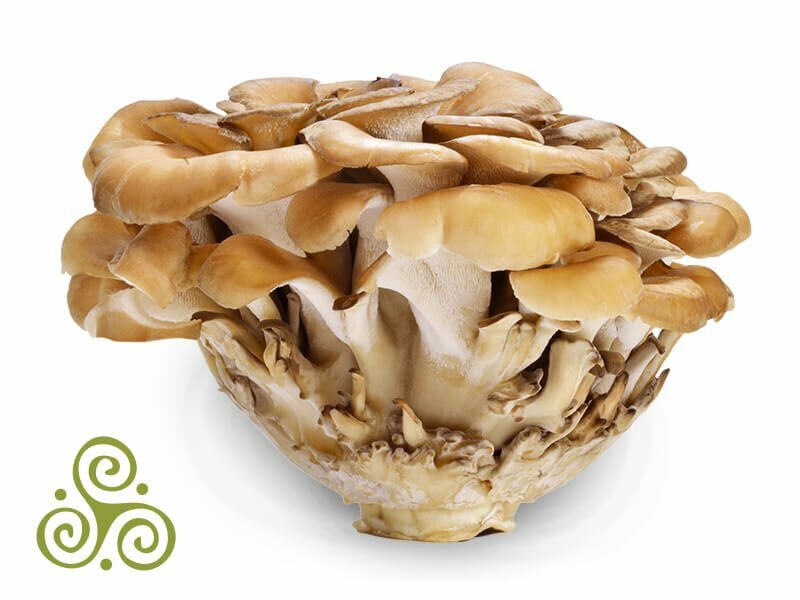 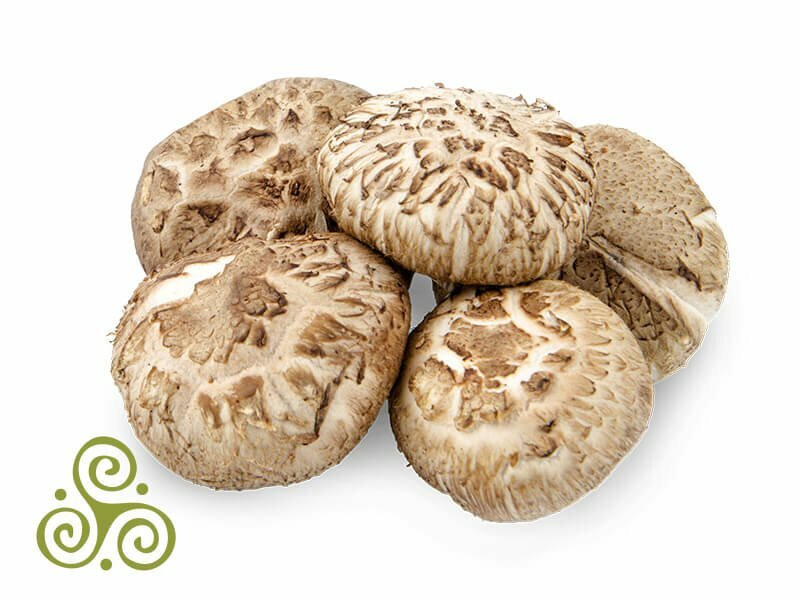 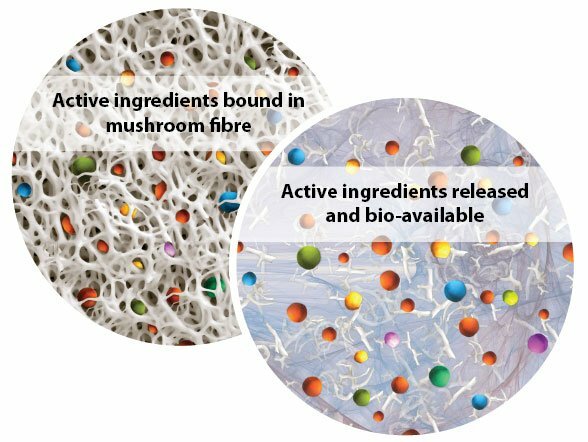 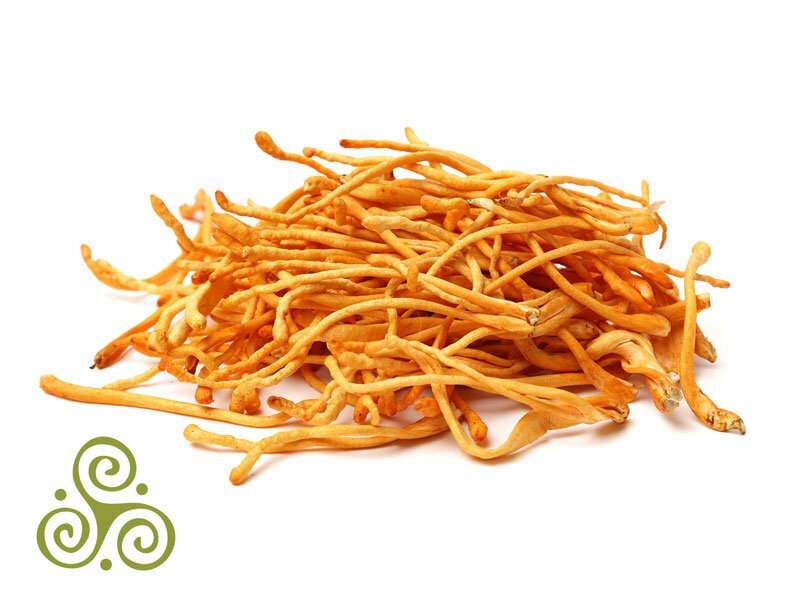 By helping to restore youthful and healthy cell function and communication, PURICA mushroom supplements often bring results far beyond expectations. 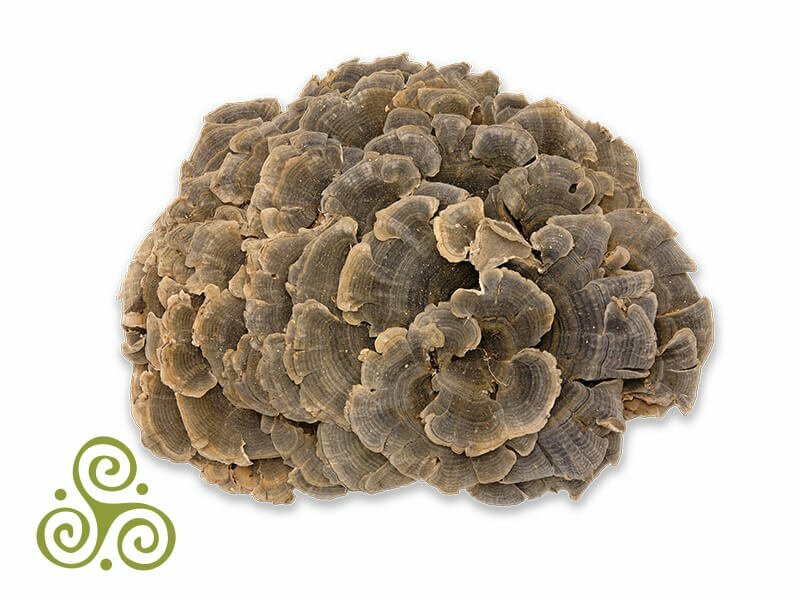 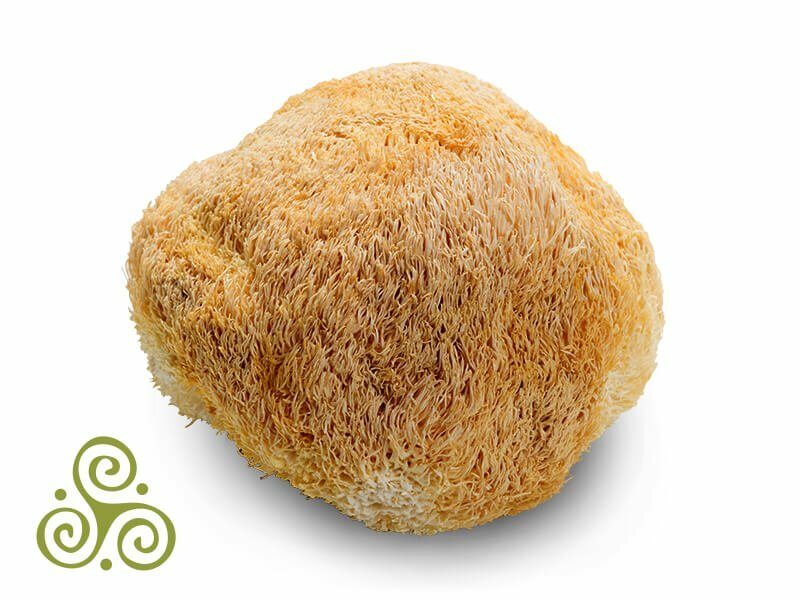 Lion’s Mane mushroom in neurological therapies, particularly research into aging, dementia and stimulation of nerve growth factor.